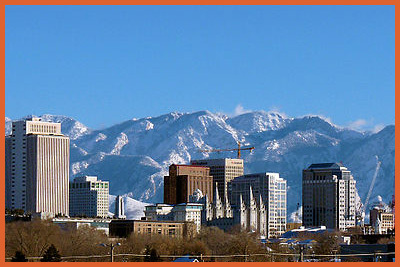 North Utah custody attorneys represent the following areas: Salt Lake City, Logan, Ogden, Provo, Orem, Bountiful, Layton, Murray, Sandy, West Valley City, Brighton and their surrounding areas. For those seeking or looking for a divorce or custody attorney, please continue to click through. These are the attorneys listed. Image courtesy of Skyguy414 at Wikimedia Commons.